Sony has sent out invites to a press event next week where the company will launch a new Xperia device, this is expected to be the Sony Xperia Z3+. 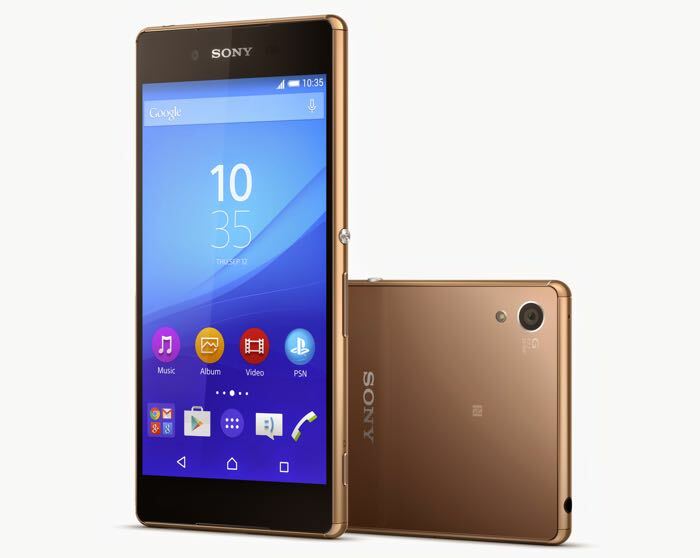 The Sony Xperia Z3+ is the international version of the Sony Xperia Z4 that recently launched in Japan. The new Xperia Z3+ features a 5.2 inch IPS display that has a resolution of 1920 x 1080 pixels and the device also comes with an octa core Snapdragon 810 processor from Qualcomm and 3GB of RAM. Other specifications on the Sony Xperia Z3+ include 32GB of included storage and a microSD card slot which supports up to 128GB cards. The handset also feature a 2930 mAh battery and Android Lollipop and it comes with front and rear facing cameras. On the front of the Xperia Z3+ is a 5 megapixel camera for selfies and on the back 0f the device is a 20.7 megapixel Sony Exmor RS camera. The device will be available in a range of colors which will include gray, gold and black, as yet there are no details on how much the device will retail for in India.